With the demise of the Cheshire Jets BBL franchise in late 2012, it seemed that junior basketball, at least under the Jets banner, had died with it. 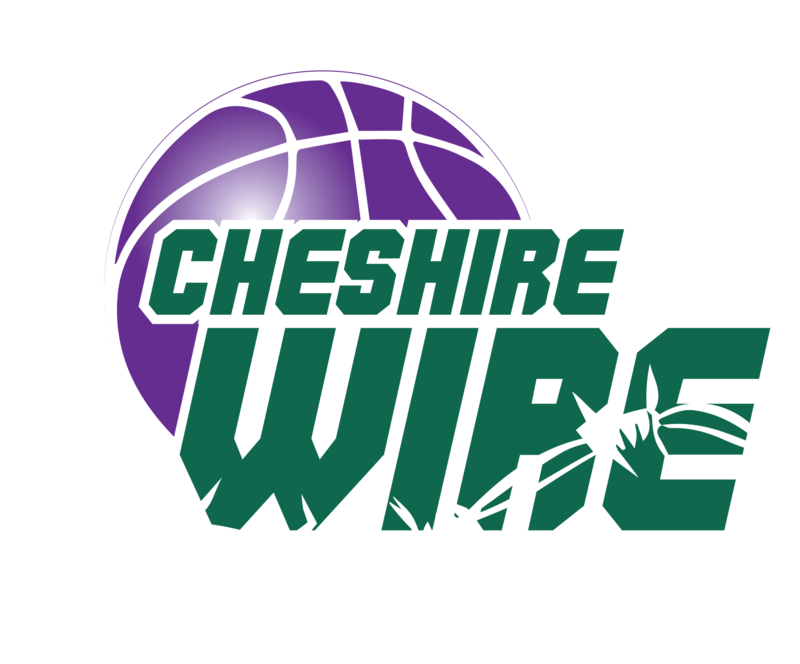 However, this was further from the truth because in the spring of 2013 junior national league basketball was further enhanced in the county when the Cheshire Wire Basketball Club was formally founded (the nickname relating to the wire making industry that the town of Warrington was once famous for) by Mike Halpin. In our first season, 2013 – 2014, the club saw immediate success when five of our junior teams reached the play-off stages of their respective competitions, with two, the Under 15 Boys and Under 18 Men (premier), finishing runners-up at the Final Fours in Sheffield. The Under 18s Men also won their division title. Our second season, 2014 – 2015 has been equally, if not more impressive, as the club has built on the previous year’s successes and once again, four of our teams reached the playoff stages with the Under 15s Boys coming third and the Under 16s Boys Premier finishing fourth, after winning their division title, at the Final Fours. However, the jewel in the crown in our short history is the Under 16 Boys Premier team who delivered the clubs first major trophy when they became the Sureshot National Cup Champions for 2015. This year also saw the club participate in an end of season club basketball tournament in Spain, our first overseas, where the Under 13s, Under 14s and Under 15s teams were all crowned champions of their competitions. In the 2015 – 2016 season, success was more difficult to come by as our players developed, were promoted to play above their age and left for pastures new; many lured by the ever increasing number of basketball academies that are springing up throughout the country. But once again, our Under 16 Boys Premier team didn’t disappoint as they narrowly missed out on the division title and finished runners-up at the Final-Fours in Manchester. 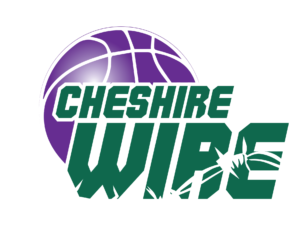 Cheshire Wire continues to go from strength to strength and within only a few, short years has become one of the most successful junior basketball clubs in England. Let’s hope the future is equally as kind to us.